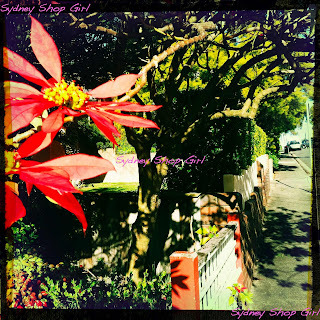 Sydney Shop Girl: The Scent of Small and Mighty. My First Cannoli. The sun rose on Sydney today to reveal the start of a glorious, clear skied day. Washing machines all across the city churned continually all morning as households did their best to clear backlogs of laundry from close to a week of wet weather. 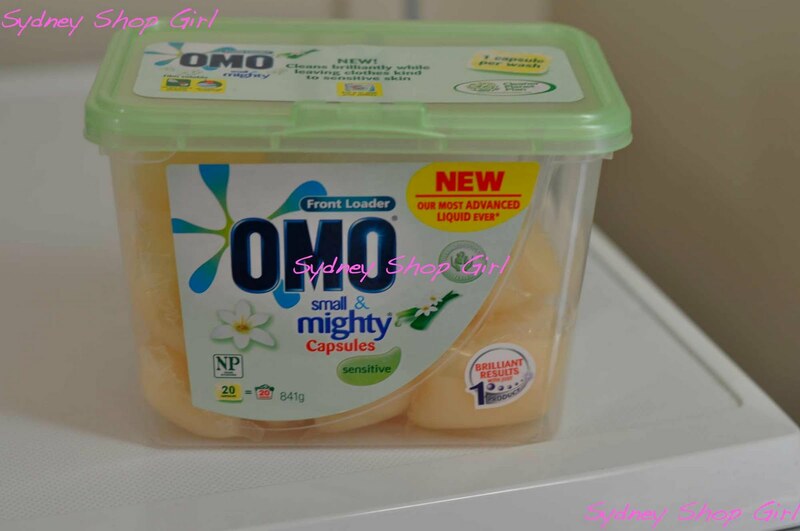 I don't think I've ever been an early adapter to laundry products before but I've just discovered Omo Small and Mighty Laundry Capsules. They have a front loader version and the idea is you place on capsule in the wash instead of capful of powder. Price wise - I know I'm definitely paying a premium for the packaging. But I love the scent. It's hard to describe, neither floral or citrus but somewhere in between. The Hills hoists hung to capacity, we retreated inside for cups of tea and a look at the paper. Which wasn't exactly bearing good news on the front page. Though there was some rivetting A-list gossip on the back page. A society wedding, a society AVO and someone sourcing Oscar de la Renta - can't remember if the Oscar was for the wedding or the court hearing for the AVO. It will be a year this week since Julia Gillard rose to the position of Prime Minister and the distinction of being our first female leader and it looks like the leadership was only one of a seemingly endless series of battles she has been confronted with. Today's headlines are all about her and the ALP's fall in popularity and how Kevin Rudd is now more popular with the public. It's been a year where we've been made well aware of the issues facing Australia and its relationship with the rest of the world and the choices we face but no actual decisions seem to have been made. Is the stagnation anyone one person's fault? Probably not but gee I wish a decision could be made. On something. I didn't vote for the ALP at the last election but I do feel that we have two very strong politicians who could make a difference if only circumstances were different. Elsewhere, people were out and about. Getting on with their day. A cloud of pink and white balloons bobbed along the street as their owner walked them to her car. The winter sun revealed bursts of colour on trees and plants. Acts of defiance against the soaring bare branches of deciduous trees that shed their golden leaves a few weeks ago. The living the high life shelf of the fridge. I know it's hard to believe, but I have never eaten cannoli before. With my sweet tooth and eye for the baked goods, how could this be? As luck would have it, I got a ricotta filled cannoli at Cavalicious today with my coffee. For some reason, I've spent most of my life assuming that cannoli shells would taste like fried wonton wrappers because of their similar appearance which is why I've avoided eating cannoli. Crazy thought! I mean I love fried wontons... The cannoli was delicious. What is is about cheese in desserts? Filled cannoli and I have now officially started a relationship of mutual adoration which I hope will last forever. These could be my chocolate alternative. Actually not an alternative after all because I've just found out that chocolate is in fact part of the filling. It has been a lovely day. 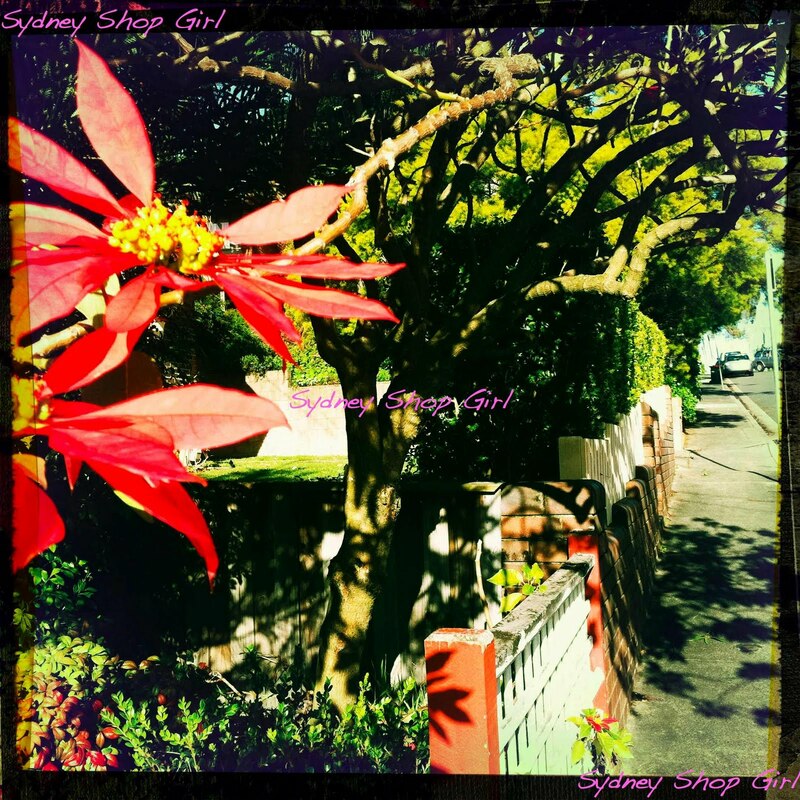 I found a new favourite food, the sun was shining, I've been blogging for (and about) Australia and I've been pottering around the house in my uggs and trackies. I love chocolate cannoli, but it's probably not the real thing, they come in a tin....:) I can totally relate to the problems of washing clothes in wintertime, if it's not really cold in winter here, it's wet, and I remember the trouble of getting the bed linens and the towels dry. I never regretted buying that tumble dryer:) Have a great weekend! mmm love cannaloni. 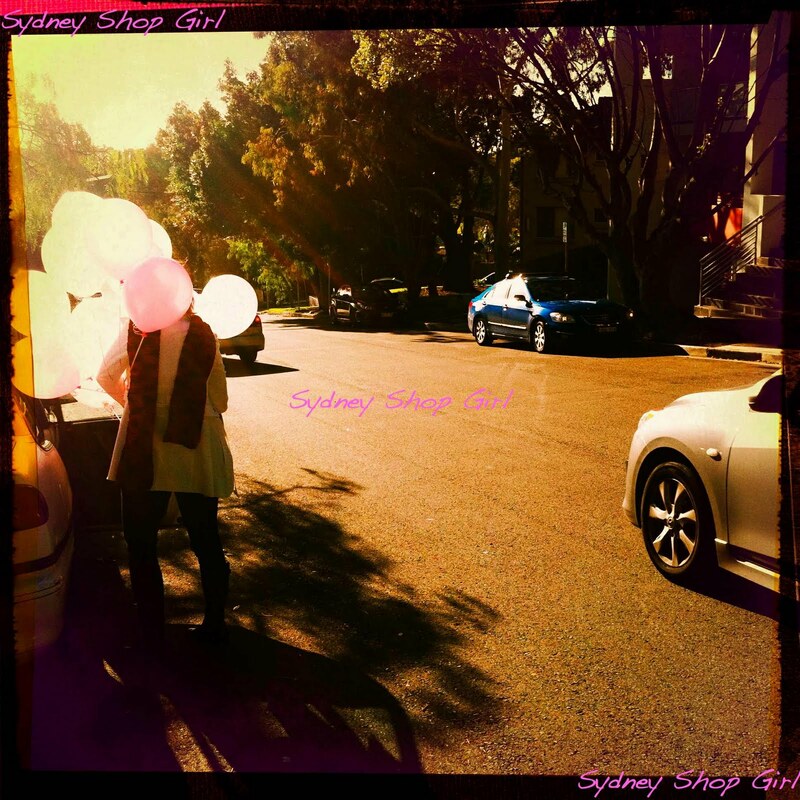 The best place I found to have it Sydney is Haberfield. Maybe a bit of a hike. But if you ever in the inner west give it a birl. Have you ever tried Bosisto's Euco fresh washing powder? Can be used in front loader and made with eucalyptus oil. Semi Expat: my pleasure and go get a cannoli tomorrow! Jill: thanks for the Bosisto's rec. Haberfield? I can do Haberfield if cannoli are at stake. great post. it was a beautiful day in sydney, i live in ultimo and it's sad when i go into the CBD and all the skyscrapers block out the sun and it gets cold and windy! I loved the casual reporting way you wrote with a review I didn't realize I was reading, a weather forecast, news, and horticulture report; social events thrown in with a fab sounding sweet to top it off. I'm so glad to have found you. I have never tasted a cannoli either and only found out about their existence when The Soprano's aired on HBO! 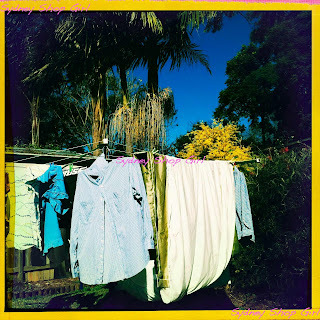 Love that you hung your laundry out to dry in the sun...there is a tony neighbourhood close to where we live that actually has a bylaw stating no laundry is to be in view of passerby! Imagine that! 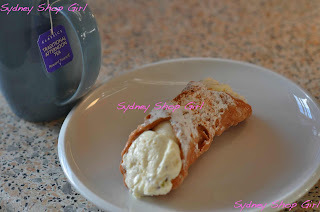 Haha, I found out about Cannoli because of The Sopranos as well!!! 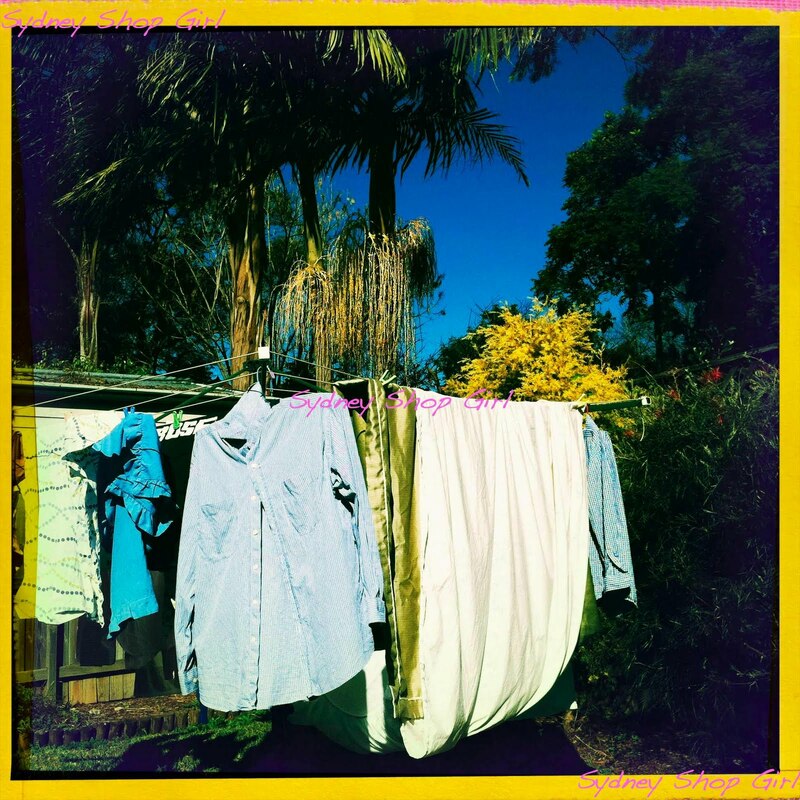 There's something about a clothesline full of laundry in the sun. I always want to bury my head in it. 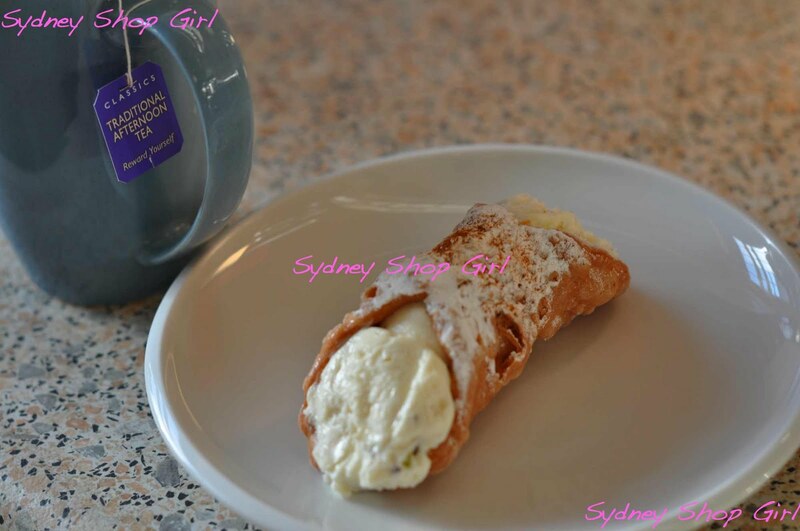 I live right near the best bakeries in St Kilda that make the most to die for Cannoli's. I've had to limit myself to 1 every so often. I was up at the crack of dawn yesterday and did 3 loads of washing. Had everything finished by lunch and today there's a pile of dirty laundry already amassed, all Bubba's!!! And my goodness I could kill for that cannoli it looks absolutely scrumptious!!! Hope you've been well SSG!